By providing impactful videos, Truefaux is dedicated in supporting people and organizations that make positive social and cultural change. At Truefaux Films, we are storytellers. We listen to who you are, what you are about, and to the heart of what you want to say. We create compelling video, communicating your values to the audience. By providing impactful videos, Truefaux is dedicated in supporting people and organizations that make positive social and cultural change. In 2007, John Hillis teamed up with Hannah Minzloff, together they created Truefaux Films Inc., a platform to develop and produce long form drama and documentary projects. 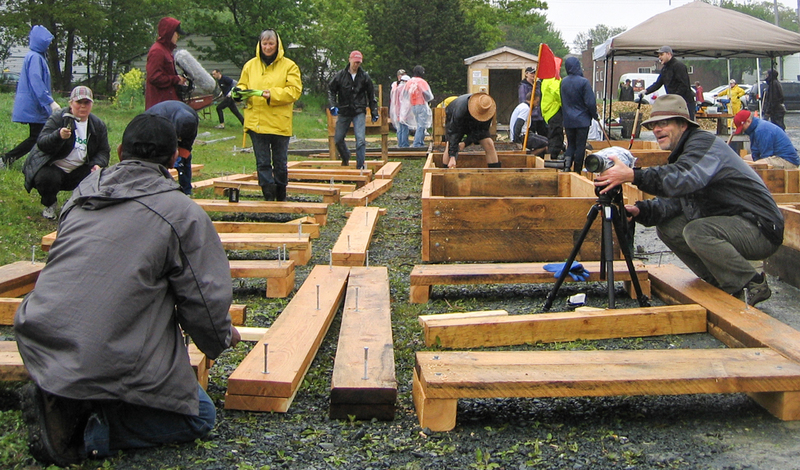 Truefaux Films also has a deep community philosophy, bringing high end creative and technical resources to community groups, non-profits, and social enterprises - producing media content these organizations would otherwise be unable to afford. The buzz words are 'content creation', and that's important. But your content needs to resonate beyond that first moment, last longer than one initial flash. It's your story, it's an important one, and we make sure it illuminates who you are. We work with clients in a broad range, from government to local non-profits. John is co-owner of Truefaux Films. 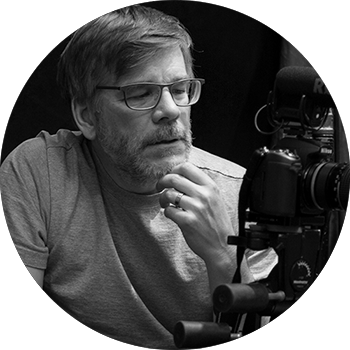 As a filmmaker he approaches each project with an interest in the the small events that make up the story; capturing the subtleties, the details, and the heartfelt moments which stay the longest in people's minds. 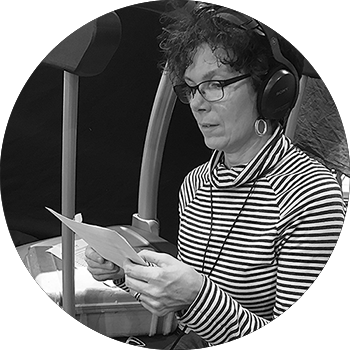 Hillis has been the recipient of numerous Arts NS and Canada Council grants, has been a finalist and semifinalist in the prestigious Final Draft Screenwriting Competition, and was selected to be a participant in the Praxis Screenwriting workshop. His script Niagara Falls (And Other Stories) won the 33rd Atlantic Film Festival's Script Development Award. He's a producer of Joe which won Silver Award for Experimental Film at the Crested Butte Film Festival. As a writer, director and producer, Hillis' films have screened across Canada and internationally including Clermont-Ferrand, France, Zinebi 44, Spain, and Krakowski Festiwal Filmowy, Poland. Photographer and filmmaker Hannah Minzloff is a dynamic community leader living in Dartmouth, Nova Scotia. Co-owner of Truefaux Films, Hannah thrives in leadership situations requiring collaboration, pro-active decision-making, strategic planning and direction, high-impact communication, and human resources engagement. Hannah brings decades of networking experience to the company, making meaningful connections with our clients. Behind the scenes she run logistics, web design, PR and more - she is equally comfortable on set with a camera in hand, running audio, or sharing a batch of freshly baked gluten free muffins (yup, she's got Celiac Disease). She is trilingual, speaking English, French and German.